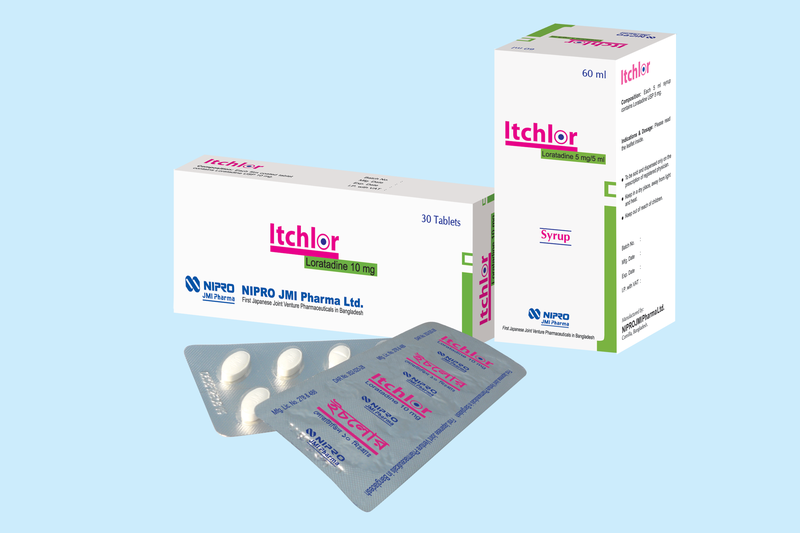 Itchlor(Loratadine) is a tricyclic antihistamine with selective peripheral histamine H1-receptor antagonistic activity. It is devoid of anticholinergic activity. 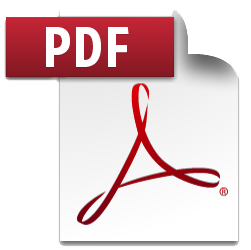 It is rapidly effective and long-lasting, allowing once-a-day administration.